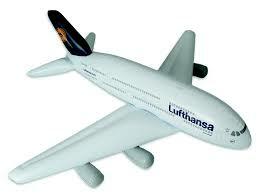 And I'm guessing the wing on this airplane doesn't look too good either. Right. 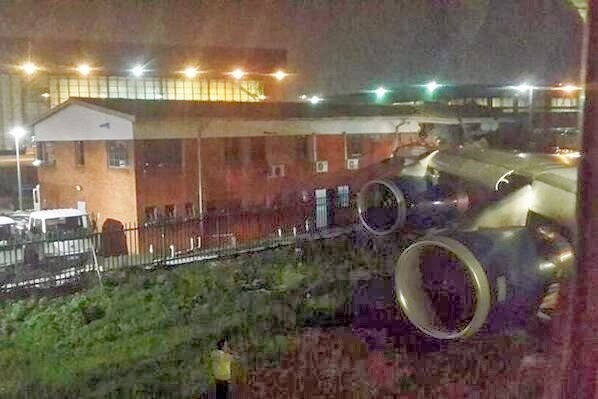 In what might be the most consequential error in their career, the flight crew of British Airways Flight 34 appears to have taken the wrong taxiway while maneuvering for takeoff from Johannesburg's's OR Tambo International Airport on Sunday night. A statement from the South African Civil Aviation Authority said it had confirmed "that the air crew got instructions from the Air Traffic Control to taxi using taxi way B. 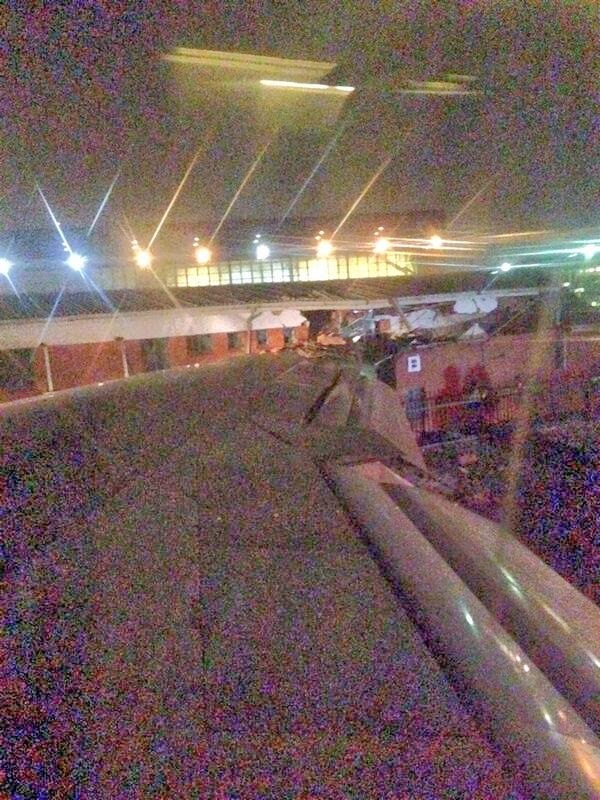 The crew continued onto taxi way M which is narrower resulting in the aircraft impacting on an office building behind the SAA Technical hangers." In the photo provided by Harriet Tolputt, a passenger on the flight and the head of media (as luck would have it) for the British charity consortium Oxfam, the right wing is seen deeply embedded in a brick structure outside of the security fence at the airport. Note the worker in high-visibility vest taking a look at the situation while passengers are still onboard the aircraft. 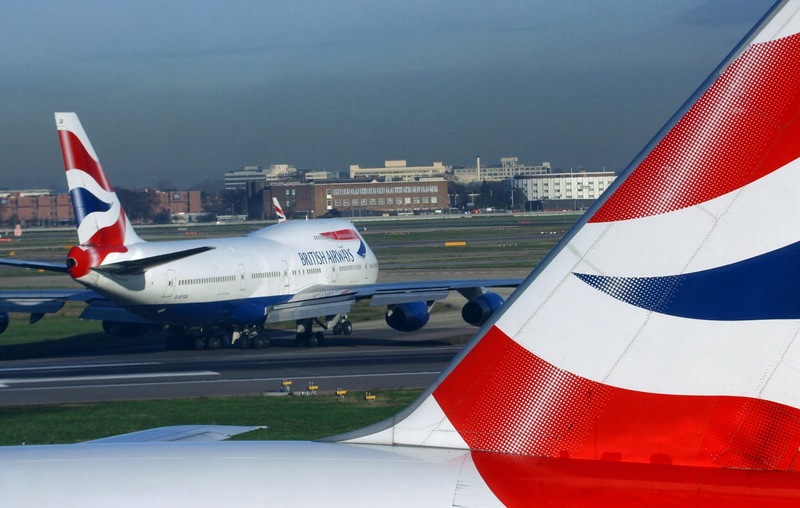 At 14,000 feet, 3L/21R, the runway from which BA 34 was to take off is one of the longest in the world. Taxiway M, on the other hand did not have sufficient width to accommodate the 747-400's 195 foot wingspan. British Airways is one of the world's largest purchasers of Boeing 747s with 57 in its fleet. Phindiwe Gwebu a spokeswoman for the aviation authority said four people working in the technical hangar of South African Airways were injured when the leading edge of the wing came plowing through the wall. 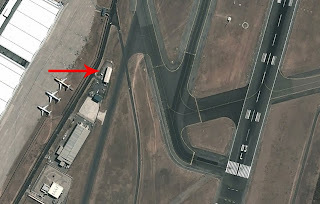 Though there was some fuel spilled as a result of the event, none of the 17 crew members or 185 passengers were hurt during the emergency evacuation on the taxiway. 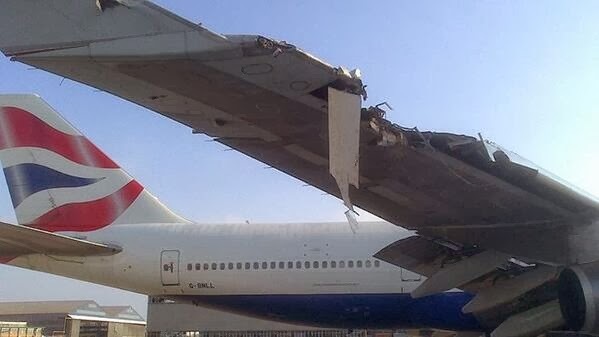 Possibly the crew of “Speedbird 34” did not have adequate resources to avoid this mishap. Maybe more procedural guidance is needed or maybe there were inadequate taxiway markings. Or maybe, just maybe this crew like so many others has not been trained how to avoid, what would seem to an outside observer, dumb mistakes. However, making dumb mistakes is what humans do! So, until we remove humans from the equation, the only solution is training crews how to embrace and manage their humanity, not expect to somehow rise above them. "...expect to rise above IT." Dumb mistakes, we all make them! Thanks for making me smile and, as always, for your well-thought out opinions on the profession of flying. Merry Christmas to you Jim. It's unfortunate, after all is said and done, the crew will probably have to take the equivalent of a "709 Ride" to determine their technical proficientcy to fly a B747. Ironically, the crew's technical proficientcy had little to do with a breakdown of the "Human Element" making dumb mistakes as alluded to earlier in an earlier post. Compared to objective simulator training, CRM/TEM training is subjective to many air carriers because it's considered difficult to train and adequately measure even though it has been demonstrated by a handful of air carriers to make a difference in improving Safe Operations. Since it's formal introduction years ago, CRM/TEM has a long way to go since it's far easy to pen another SOP.